Why choose us? 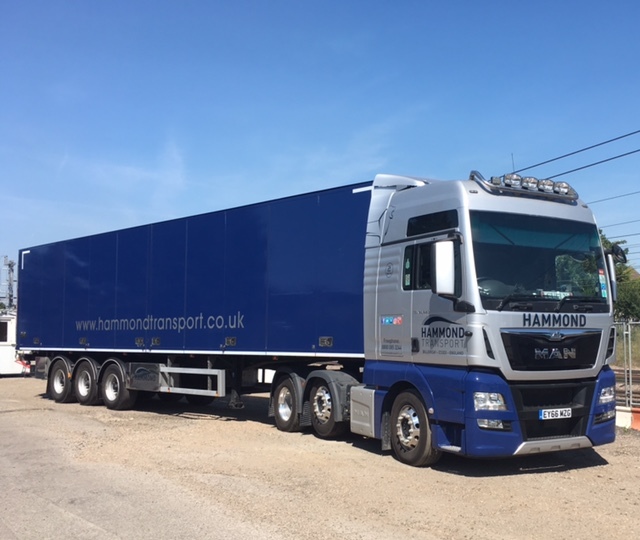 Our operational office team have over 100 years combined experience in the transport industry and our professional drivers are trained to the highest standard. We strive to deliver an outstanding service from A to B. If there are any changes to your schedule or delays we are flexible, we work with you to offer a solution. We ensure that our customers are 100 percent satisfied and have built a reputation as one of the most professional, reliable and trustworthy companies in the industry.